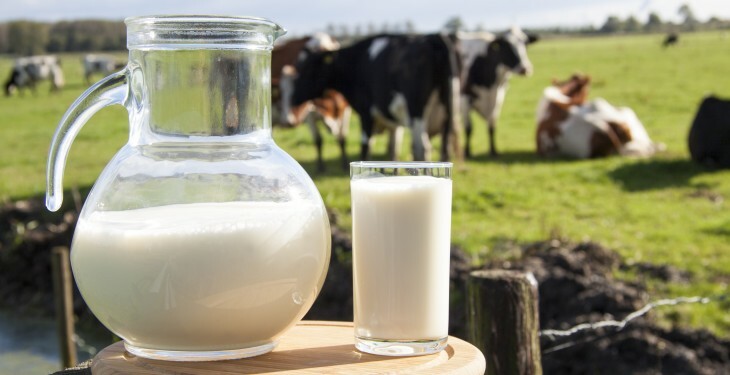 Dairy Australia has revised its milk production forecast for 2015/16 and anticipates an overall decrease of between 1% and 2% for the season to June. This implies a total milk volume of between 9.55 and 9.65 billion litres. November milk production in November was up 0.8% for the season to date, however on November 2014 it was down 3.4%. 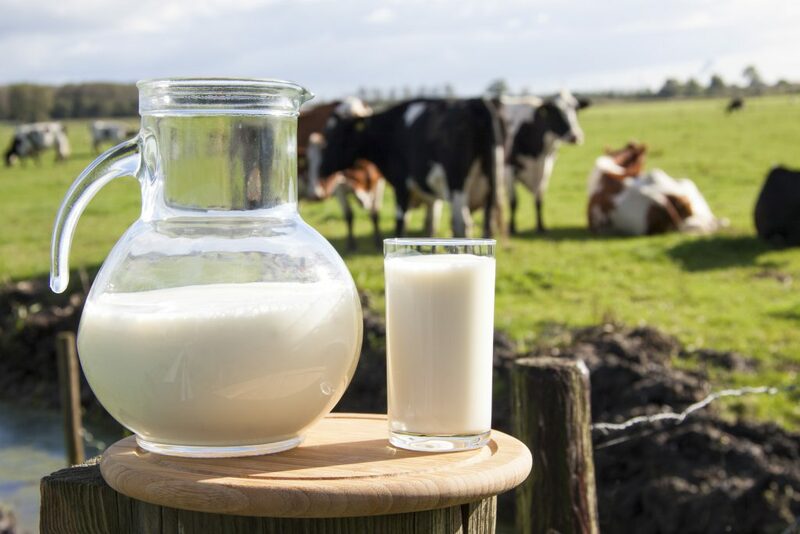 There was a relatively solid start to the season which was then followed by slower year-on-year growth through spring, which Dairy Australia attributes to the combined impacts of tighter margins and dry conditions limit milk production across many regions. Elevated prices for grain and hay, combined with lower milk prices, have reduced the scope and incentive for farmers to draw on alternative feed sources to maintain or grow production, according to Dairy Australia. Under-performing cows are also being culled, due to high beef prices in Australia at the moment. Furthermore, strategies have been put in place early due to early warnings about impending weather challenges, in turn bringing forward the volume impact. Volumes could prove more resilient later in the Australian milking season thanks to an ‘average’ autumn. However, Dairy Australia has said that even a recovery through this period would be too late to offset volumes lost a slow spring and summer.